Debold Gallery: Hacksaw Justice For Any Shoplifters. Hacksaw Justice For Any Shoplifters. 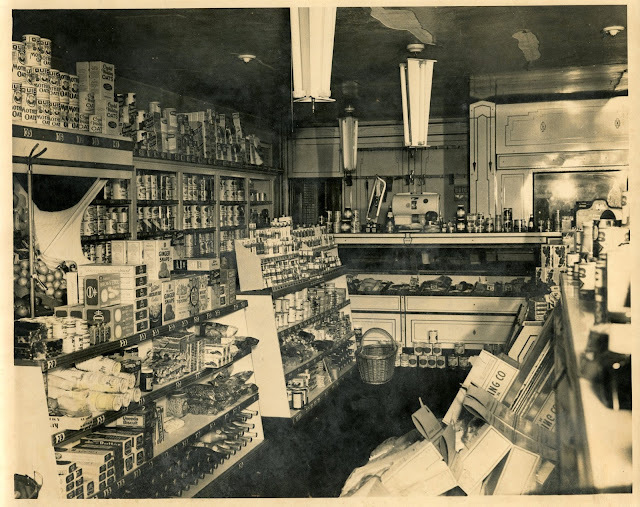 Early Grocery Market Perhaps 1930.